The market for smart waste technology is booming. Ambitious cities and private waste management companies are embracing the possibilities of the technology and redefining how waste operations are performed. 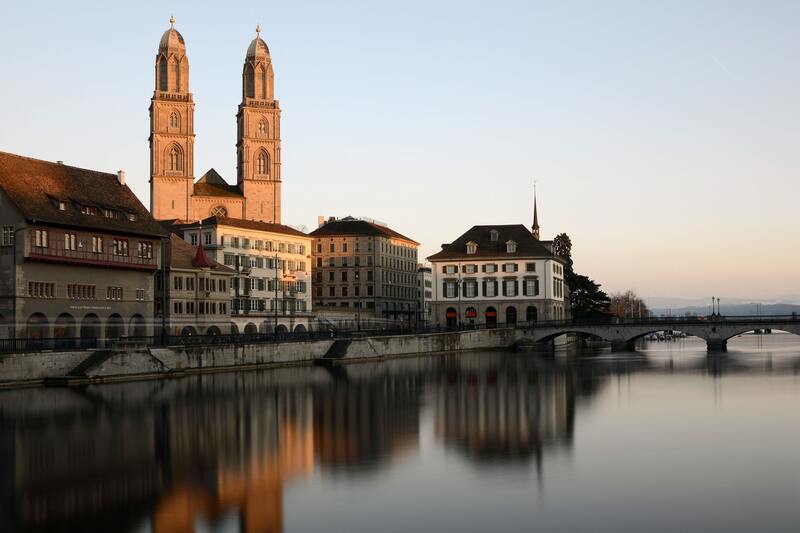 We are so happy to be part of this journey, and even more happy to announce our partnership with ELEKTRON AG; a pioneer within smart city technologies in Switzerland. As a skilled integrator, ELEKTRON matches the local client requirements with the right technology partners. For Nordsense they have become an excellent partner.